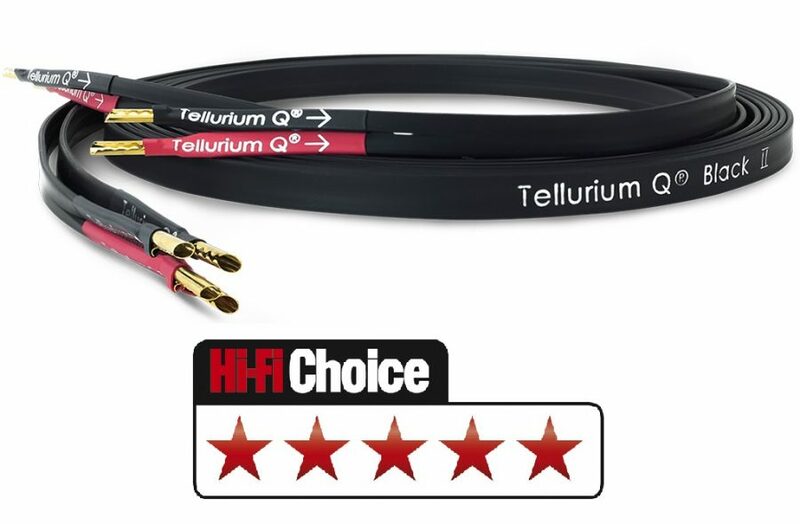 We’ve been advocating the benefits of Tellurium Q Black speaker cable for several years at Adventures so are naturally excited at the launch of Black II, the upgraded version of this versatile cable. Black II is slim and flat like its predecessor and only 13mm wide, making it extremely easy to fit (and hide) even in difficult locations. But it’s the performance we’re most excited about; and it is a real step up from original Black – tighter, fuller, just that little bit more controlled; simply more musical. Hi-Fi Choice give Black II a resounding 5* review. Come in and see if you agree.